In the heat of a Milanese summer, Fabrizio Cantoni and Daniele Lora welcome The Ruggist into the offices of cc-tapis. It was in the late summer of 2015 C.E. at the 12th annual – and apparent penultimate – New York International Carpet Show that I first met Fabrizio Cantoni of cc-tapis and became more acquainted with the Italian brand. 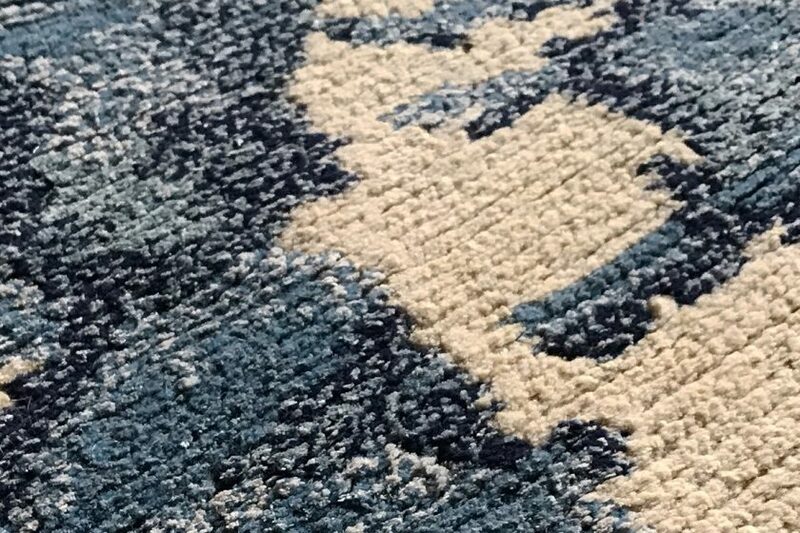 At the time I had only recently begun to take writing and rug commentary far more seriously and in the process the two (2) of us had, as one does in this age, begun following one another on Instagram. After passing by the cc-tapis stand several times I returned and while making reference to Cantoni’s Instagram handle I inquired assertively, ‘Which one of you is Happy Fabrizio?’ as I approached. That is how I came to meet Fabrizio Cantoni, who along with his wife Nelcya Chamszadeh and their business partner Daniele Lora comprise the energetic triumvirate at the core of cc-tapis. 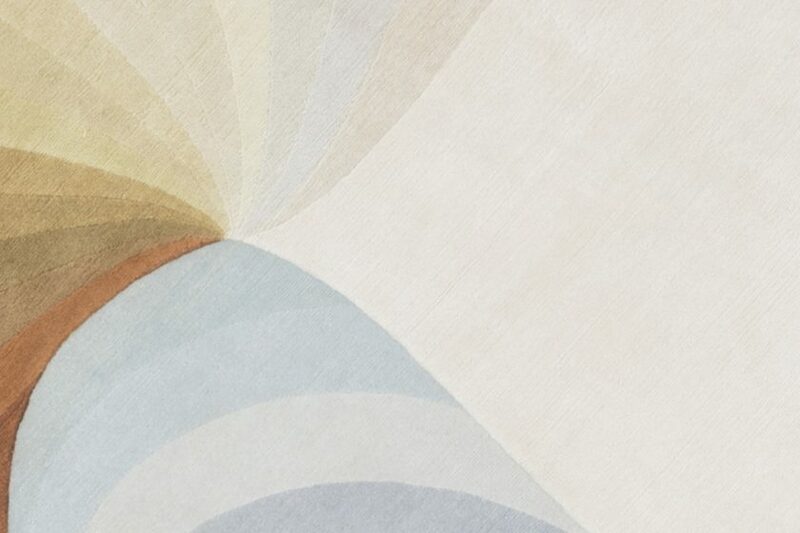 Domotex, in collaboration with The Ruggist, is pleased to offer qualified attendees Complimentary Admission to Domotex 2019 in Hannover, Germany. For most people in the Northern Hemisphere the arrival of January signals Winter’s grasp has firmly taken hold, yet for itinerant rug and carpet buyers eager to spot the latest trends, find an antique gem in the rough, or explore the innovations which will drive the future of rugs and flooring, January can mean only one thing: Domotex. Billed by the organizers as ‘The World of Flooring’ the original fair in Hannover, Germany as well as the complementary regional shows including Domotex Turkey in Gaziantep, Turkey, Domotex Asia/ChinaFloor in Shanghai, China, and the soon to be inaugurated Domotex USA in Atlanta, United States, certainly live up to, if not exceed, this moniker. The January 2019 fair in Hannover will host over 1,600 exhibitors who will – assuming past trends hold – attract approximately 45,000 buyers representing in total over 100 countries from around the world. 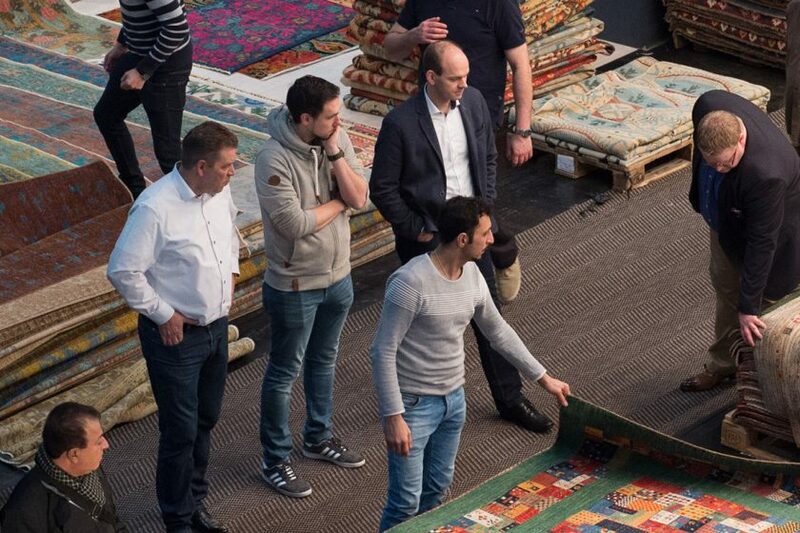 In short, it’s big, it’s important, and if you are serious about rugs and carpets, it’s a must attend. The Ruggist will be there for the duration of Domotex 2019 which runs Friday, 11 January through Monday, 14 January, 2019. A reprint of an open letter from Celaleddin Vardarsuyu regarding Turkey, opportunity, and partnership. Celaleddin Vardarsuyu is an innovator, a true master of the art of contemporary carpetry. 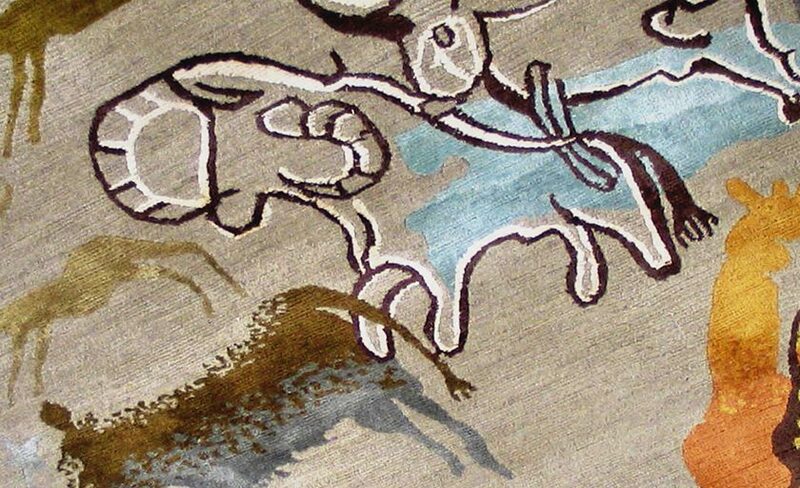 Whether you know of him by name, reputation, or have no knowledge of the man himself, for those who follow the trends of handmade rugs and carpets it is without doubt you know of his work and the subsequent derivative work his has inspired. 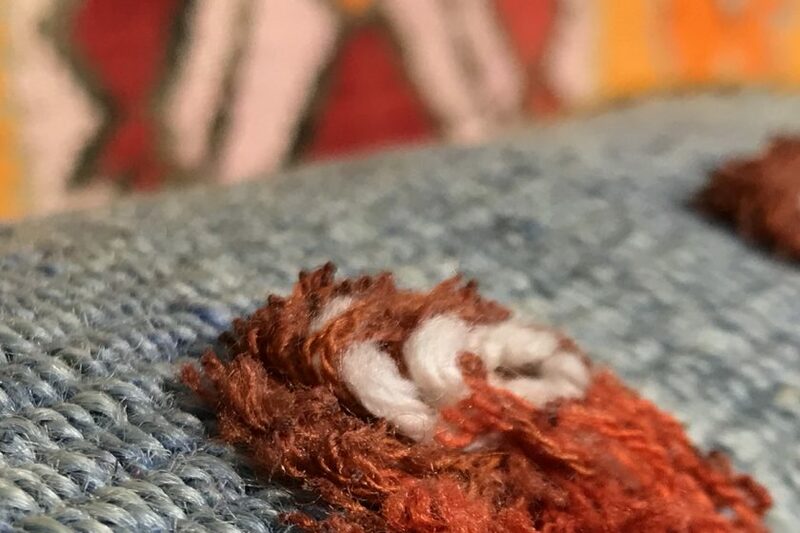 In fact so pervasive is his influence – realized or otherwise – that even the casual observer of the broad decorative area rug market has likely seen at least some variant of his now iconic, oft imitated, patchwork style carpet. Vardarsuyu is also a passionate strongly opinionated thinker, a trait for which this author has nothing but the utmost of praise and respect.